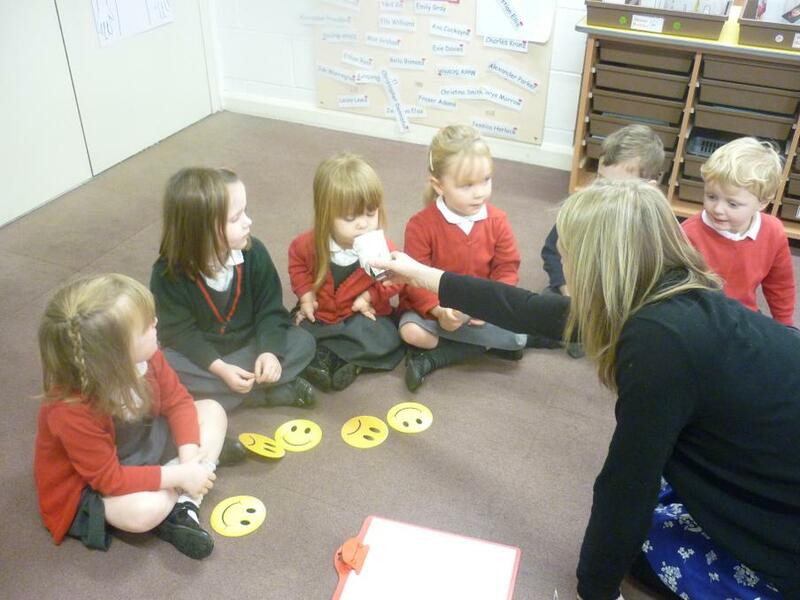 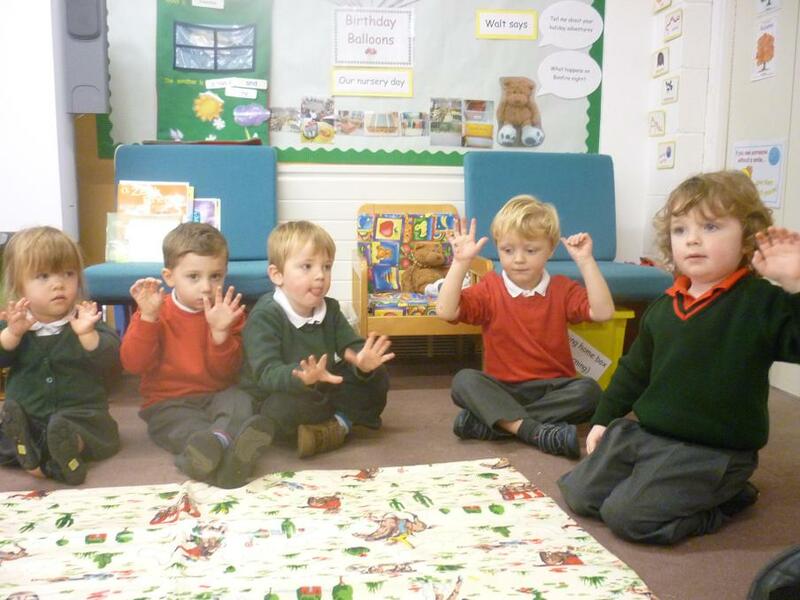 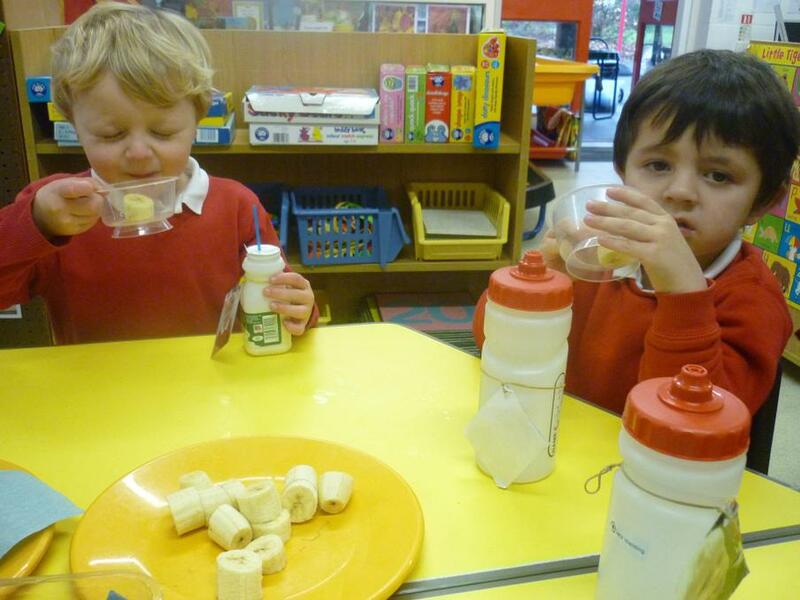 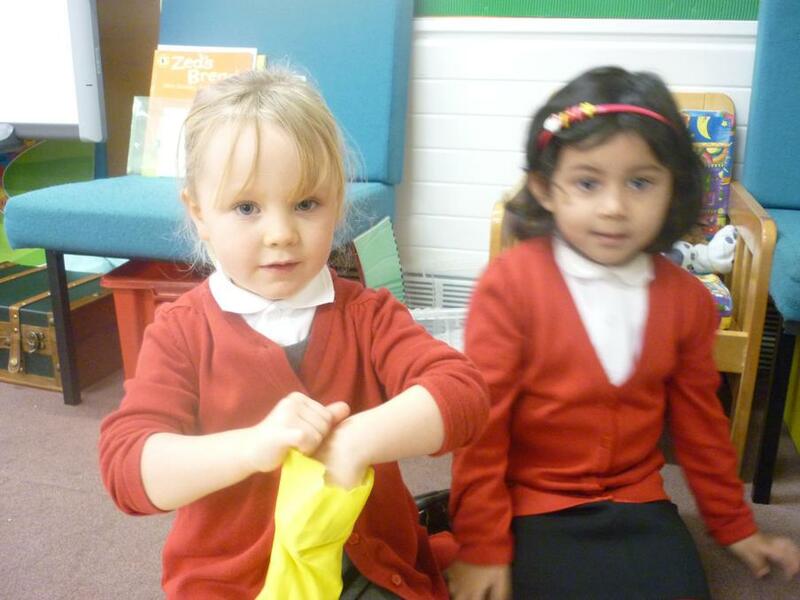 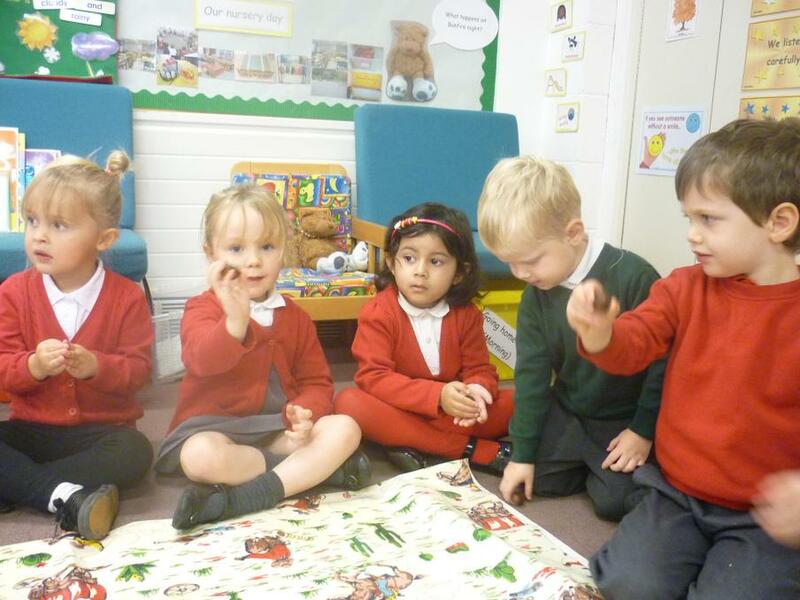 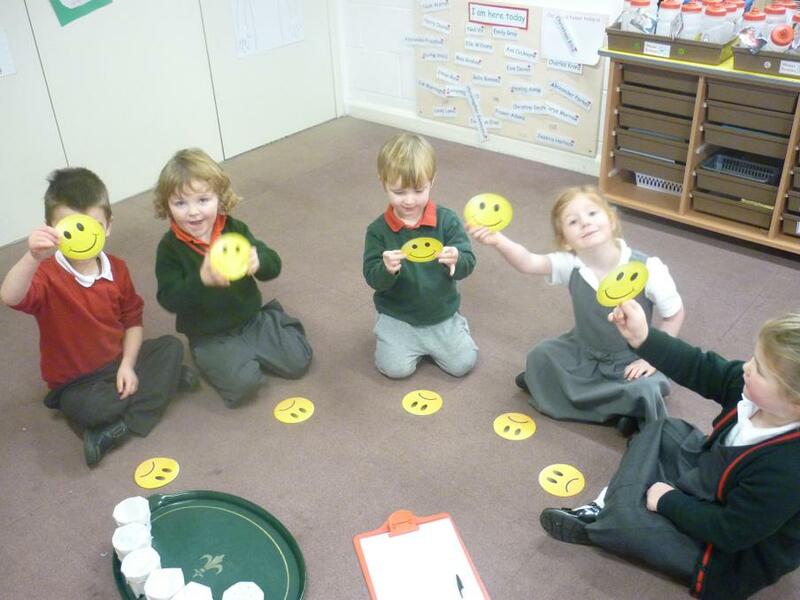 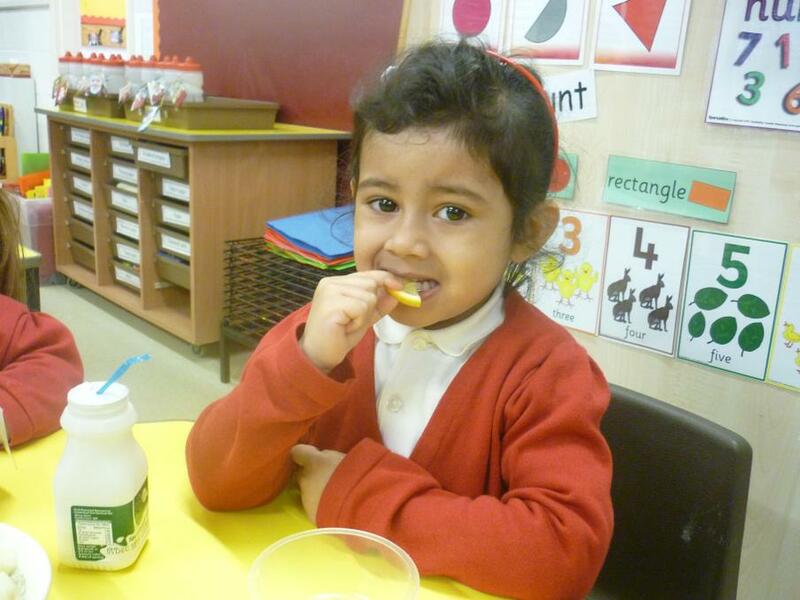 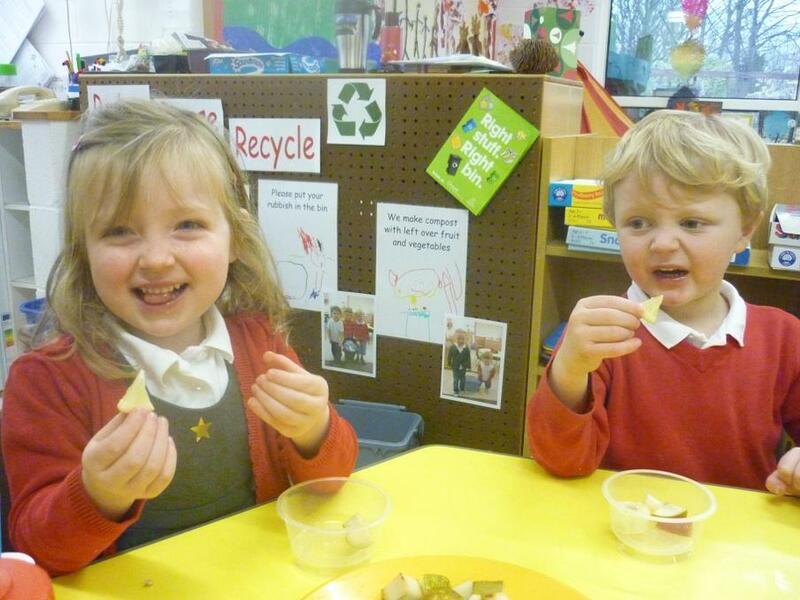 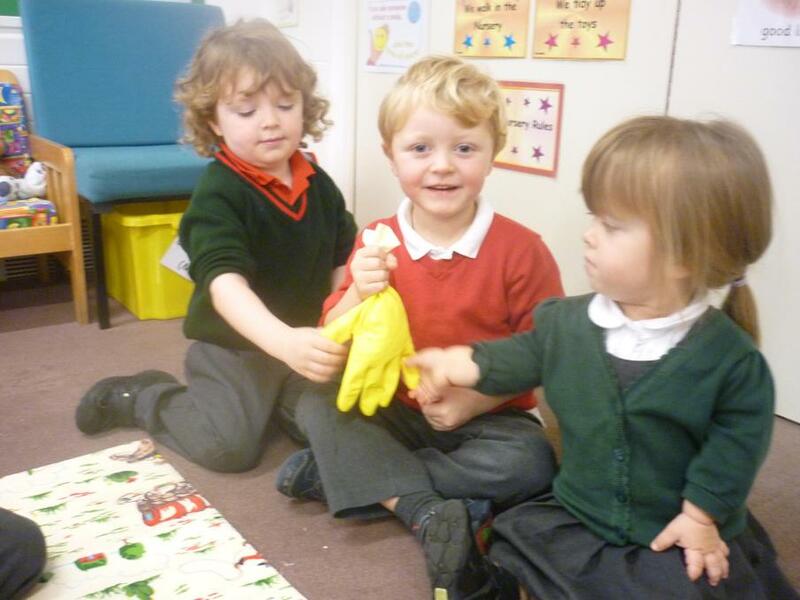 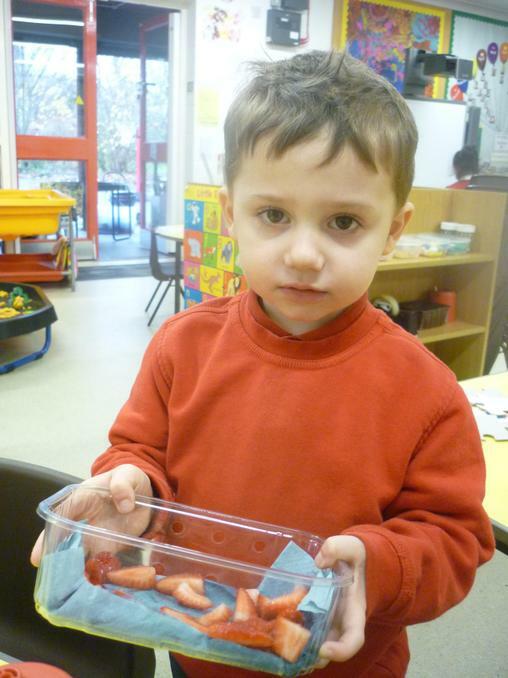 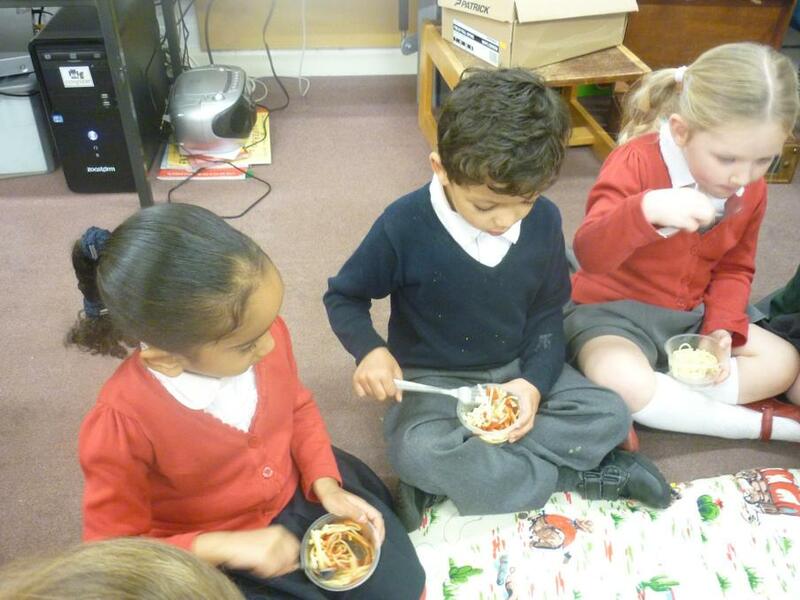 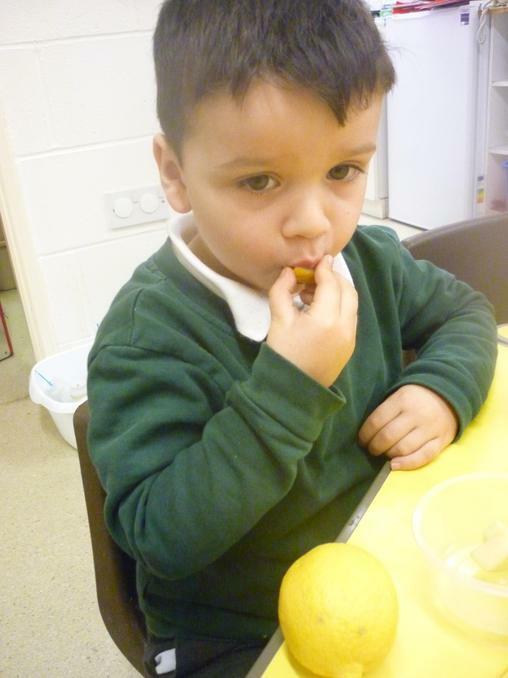 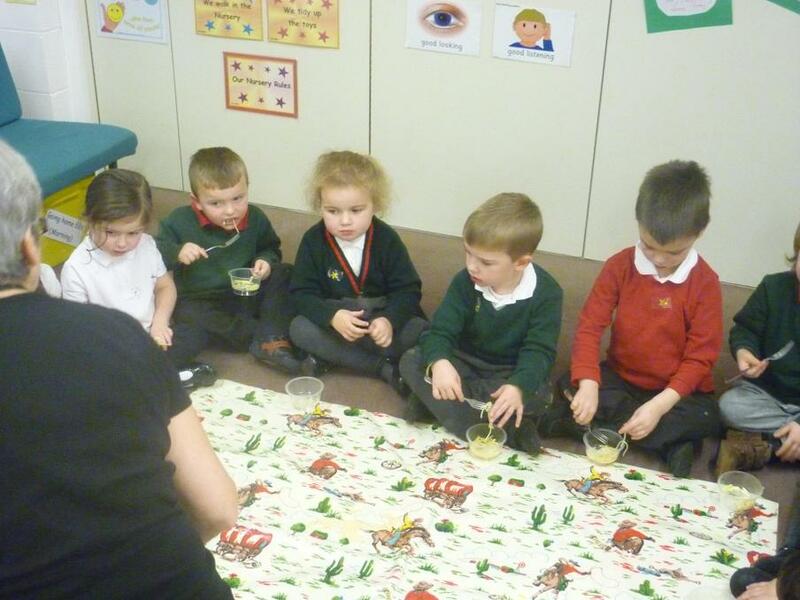 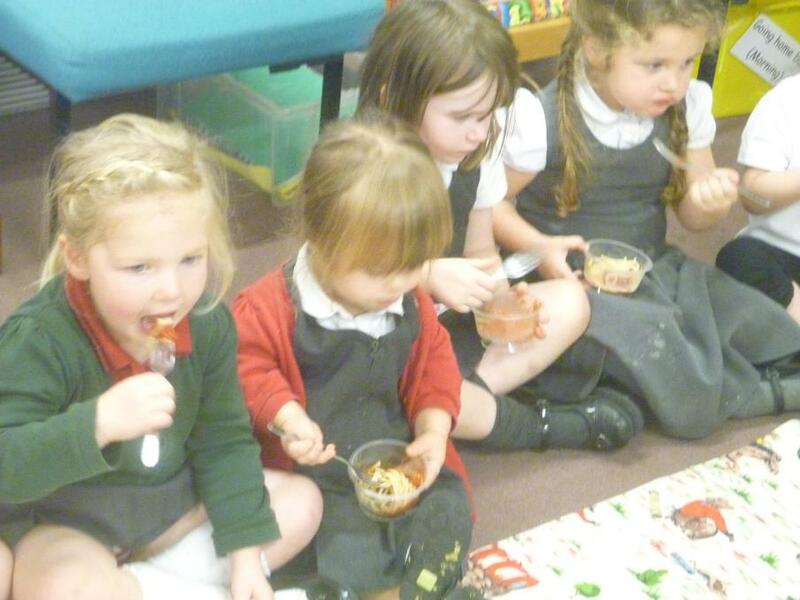 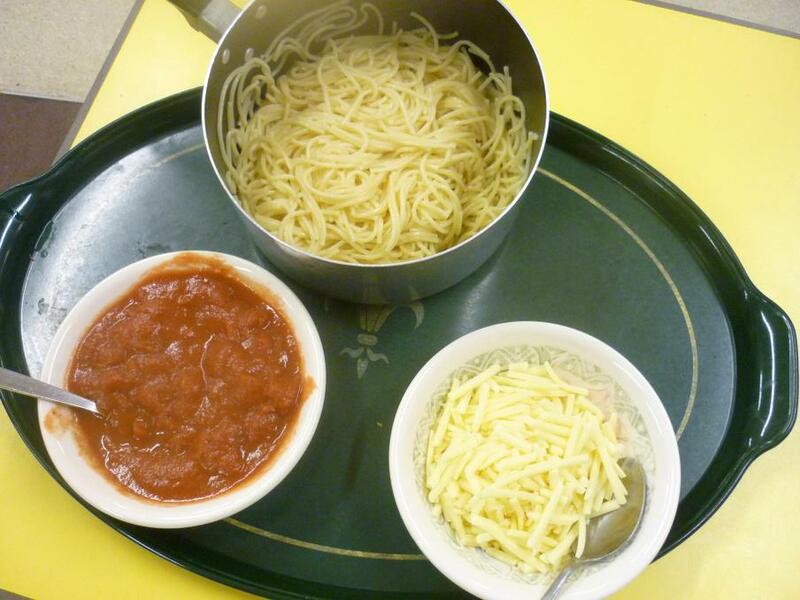 We made and tasted spaghetti with tomato and cheese. 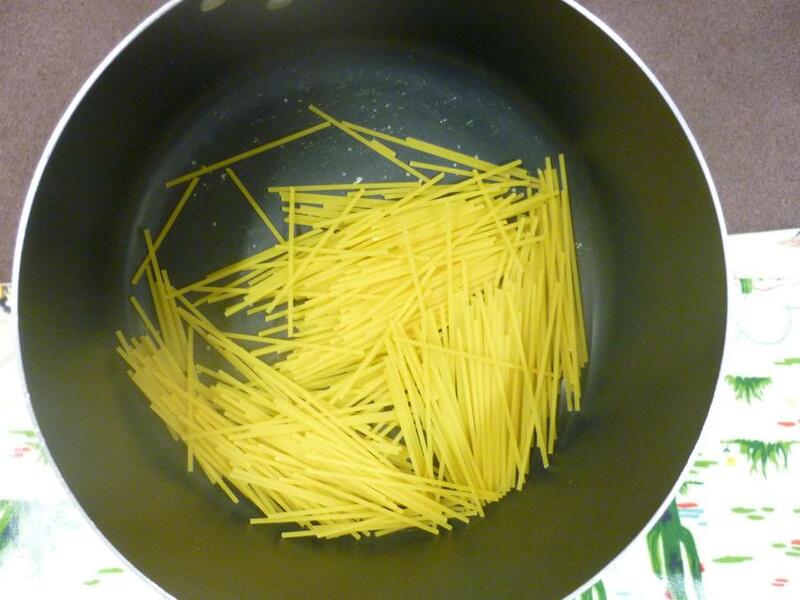 It was hard before it was cooked and soft afterwards. 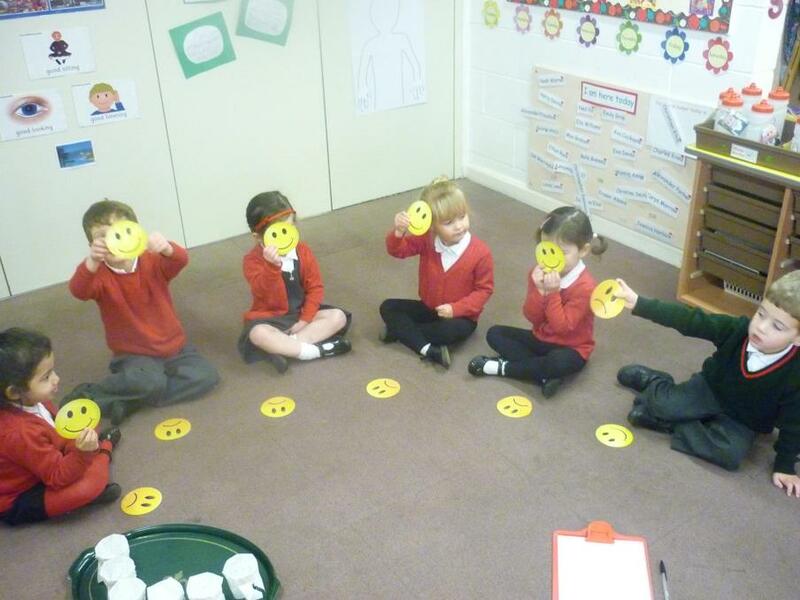 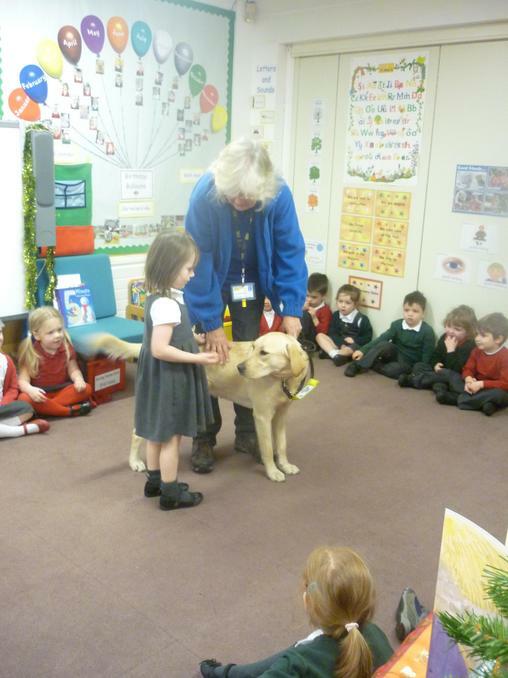 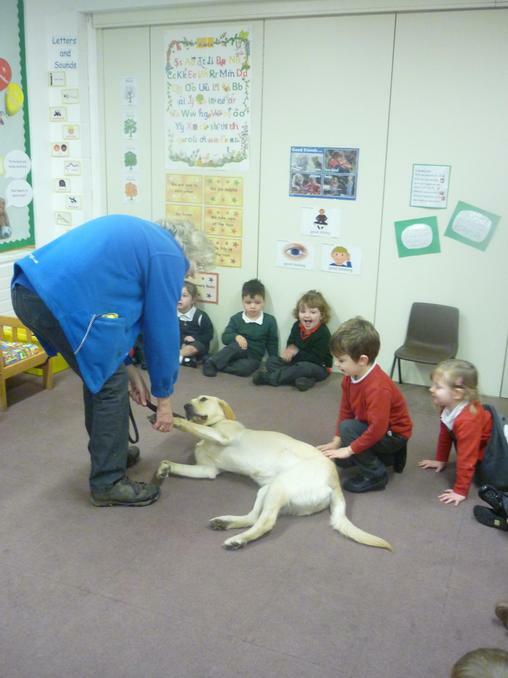 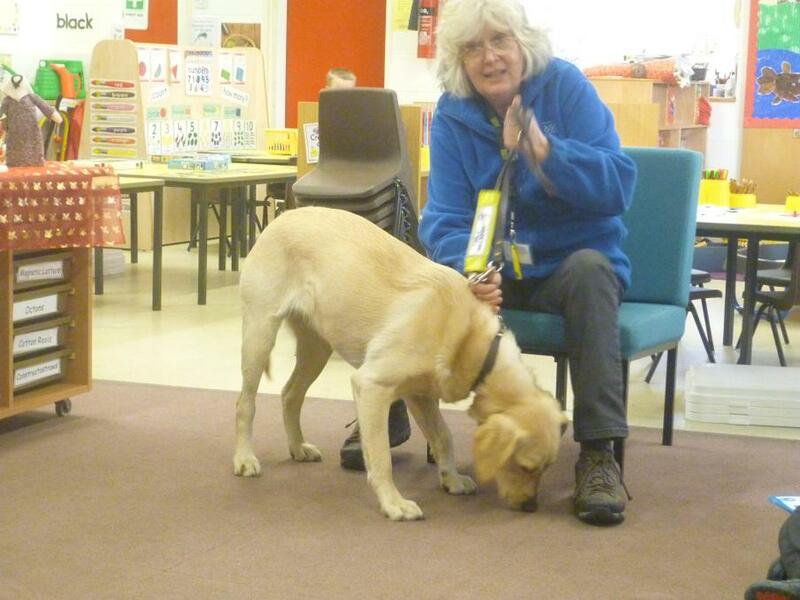 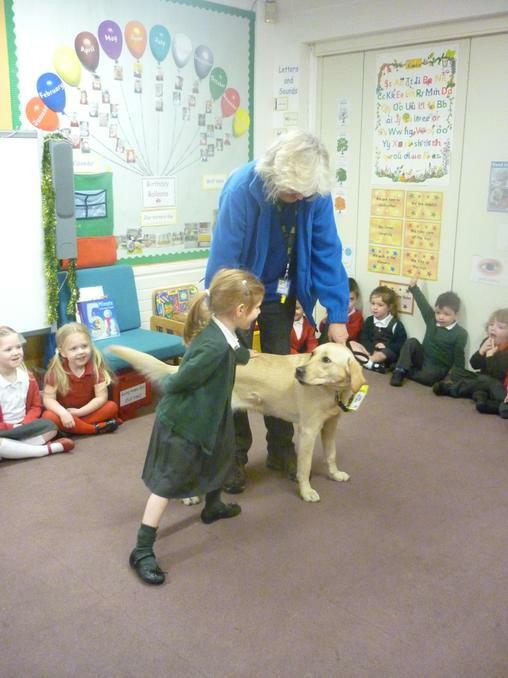 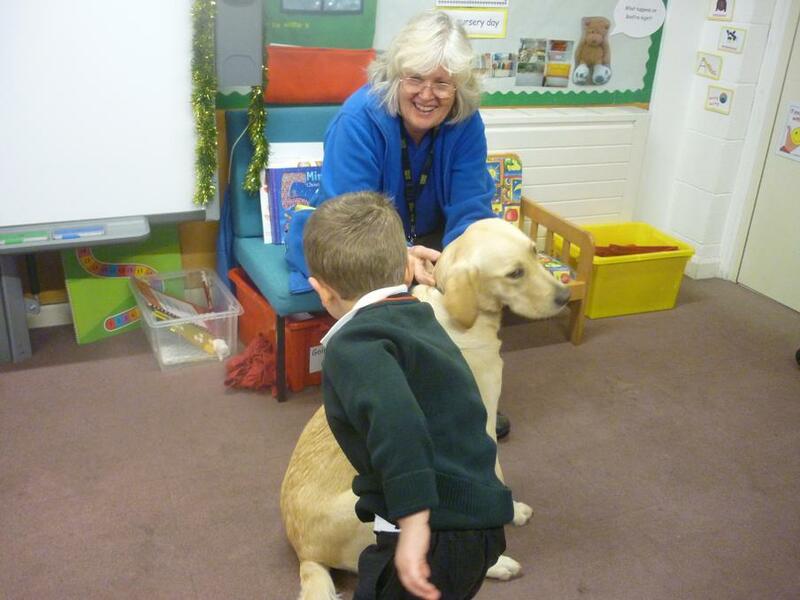 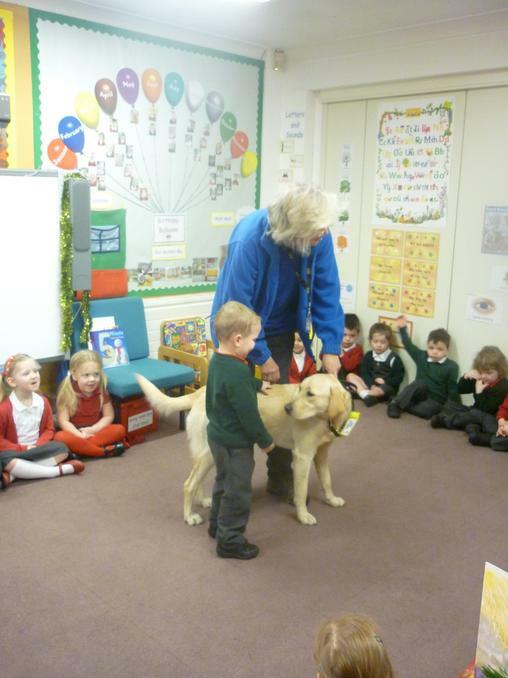 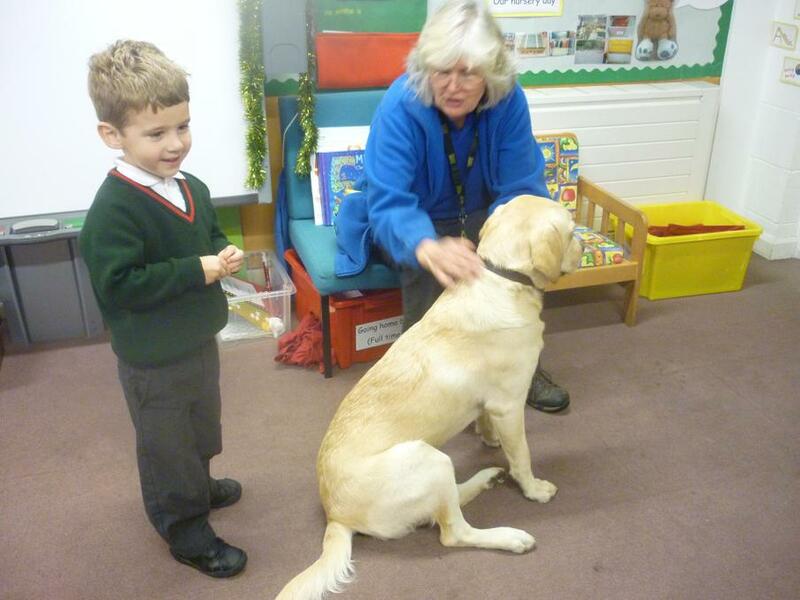 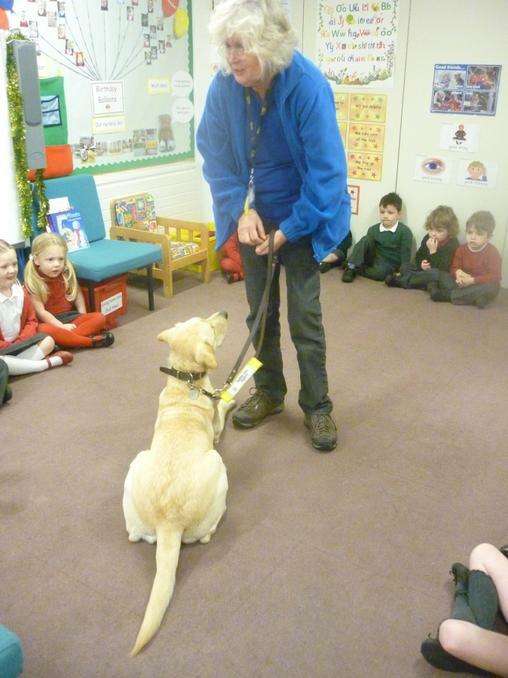 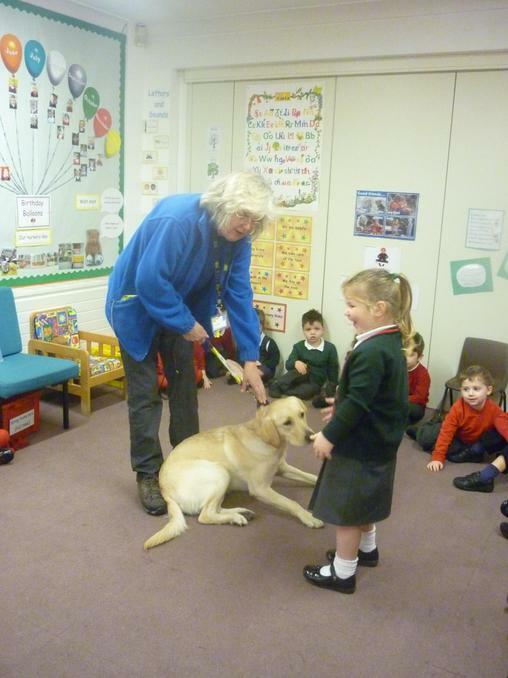 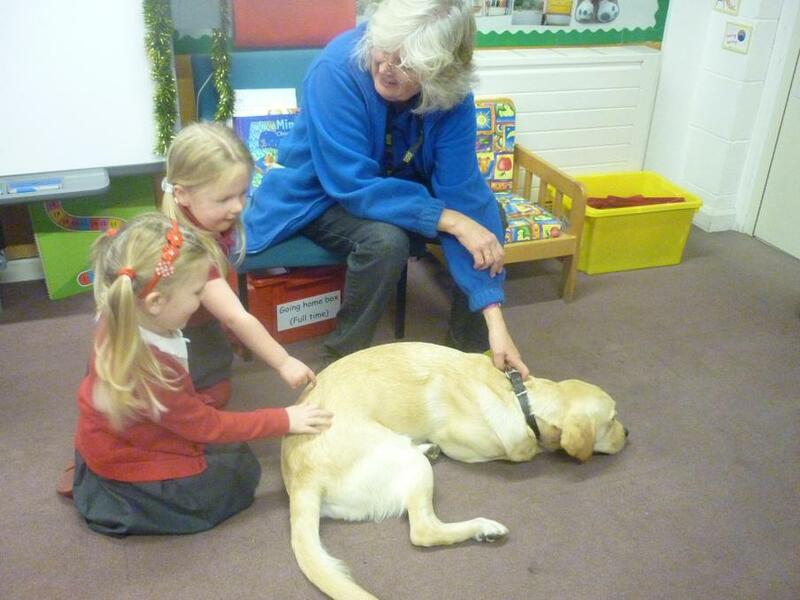 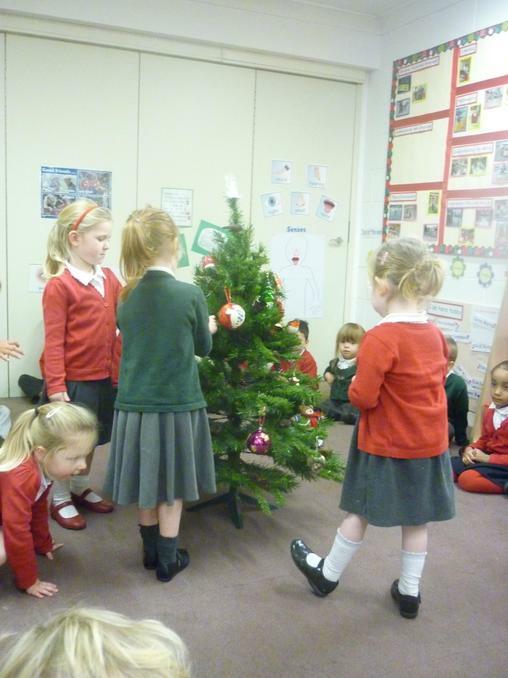 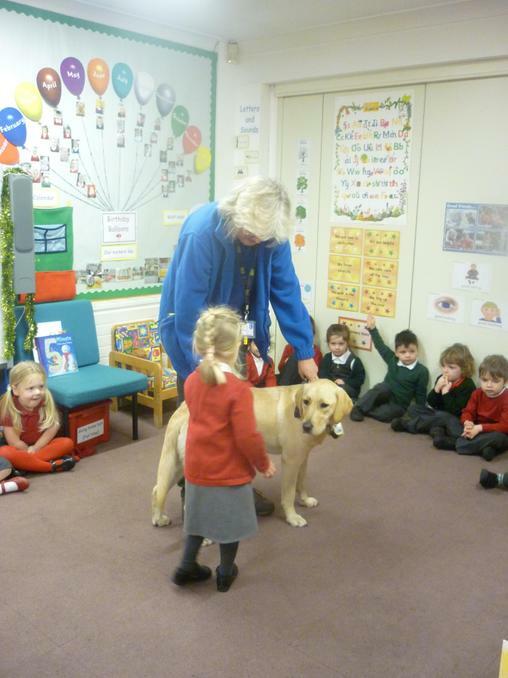 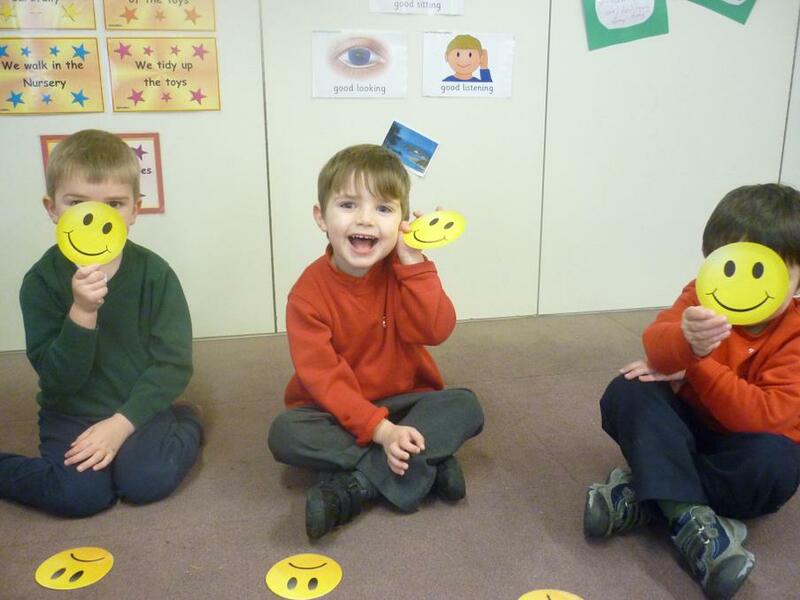 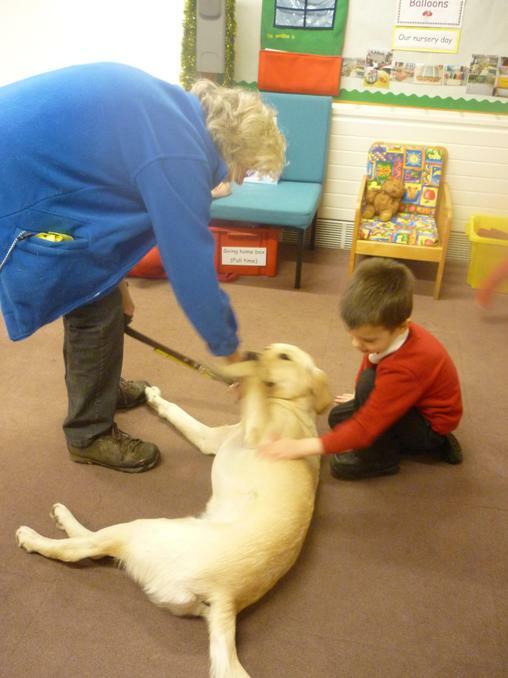 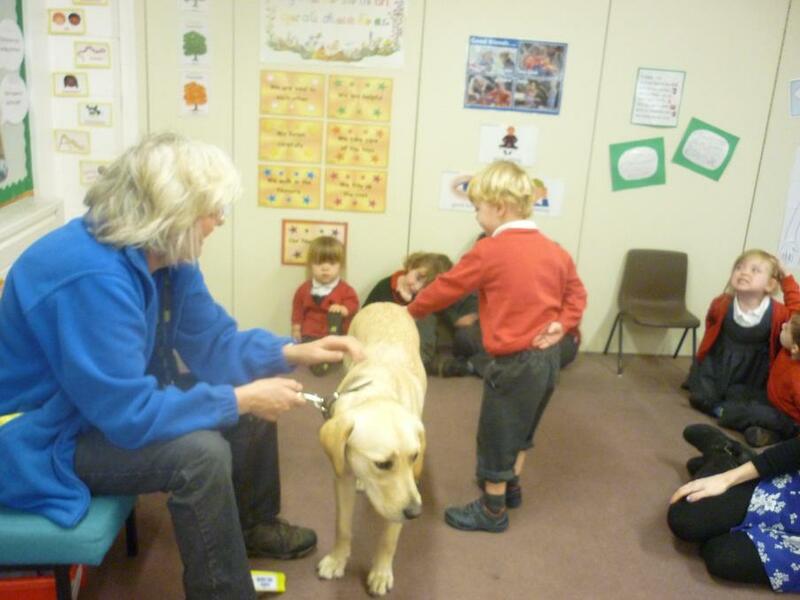 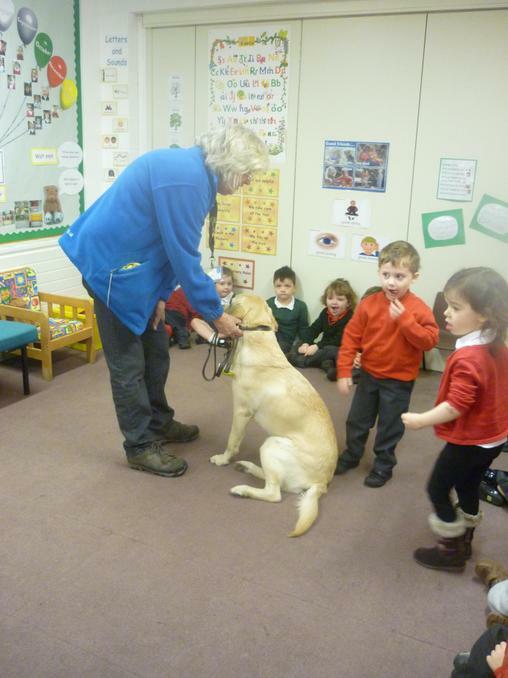 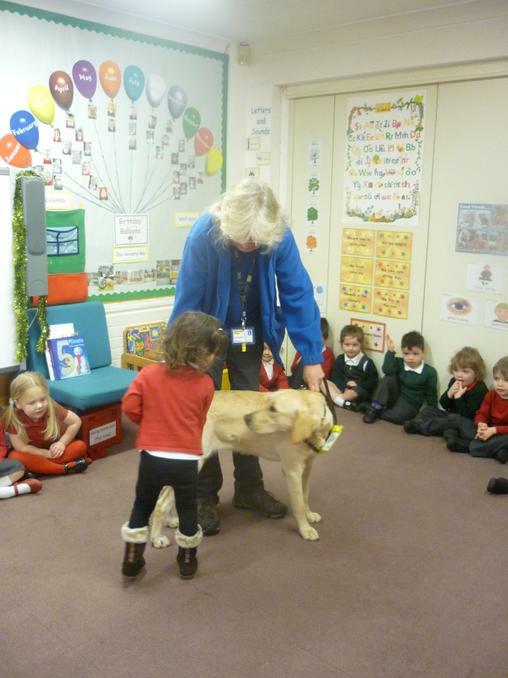 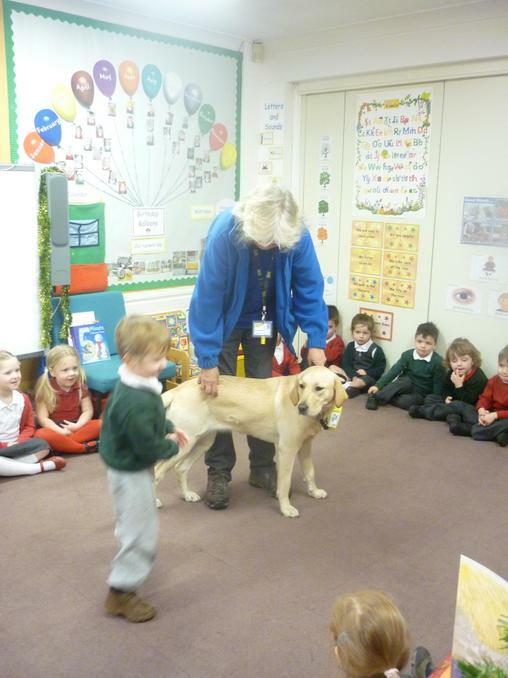 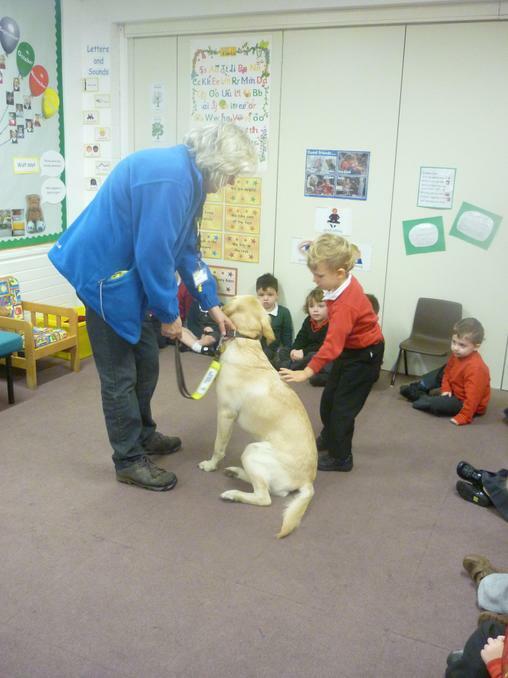 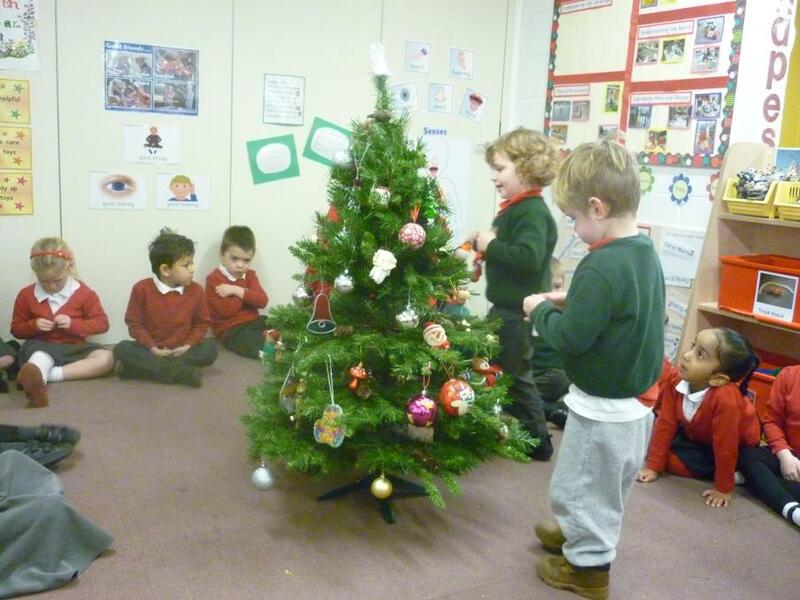 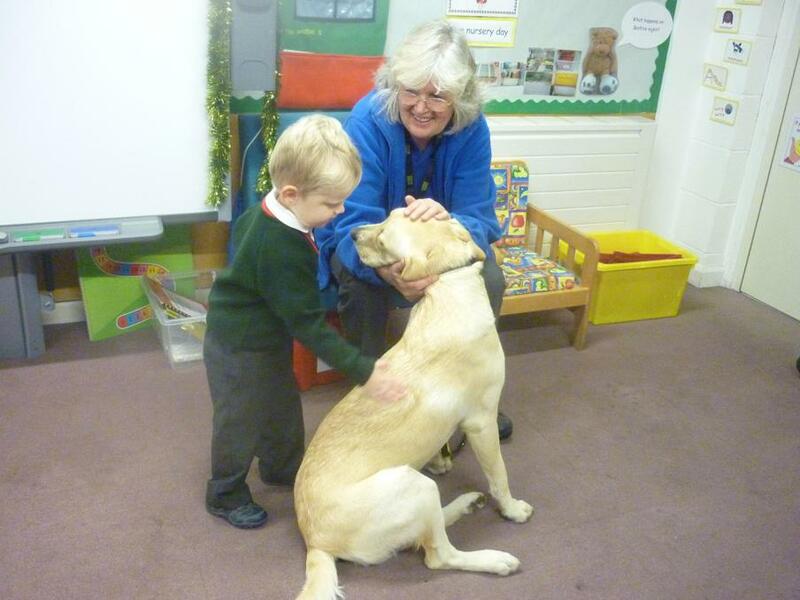 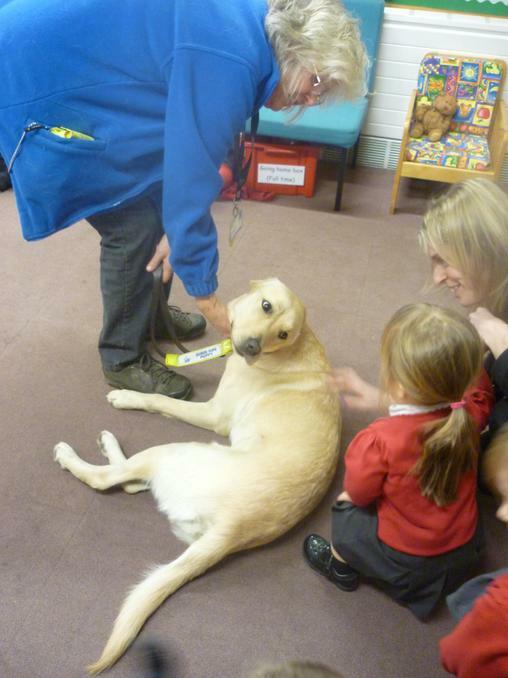 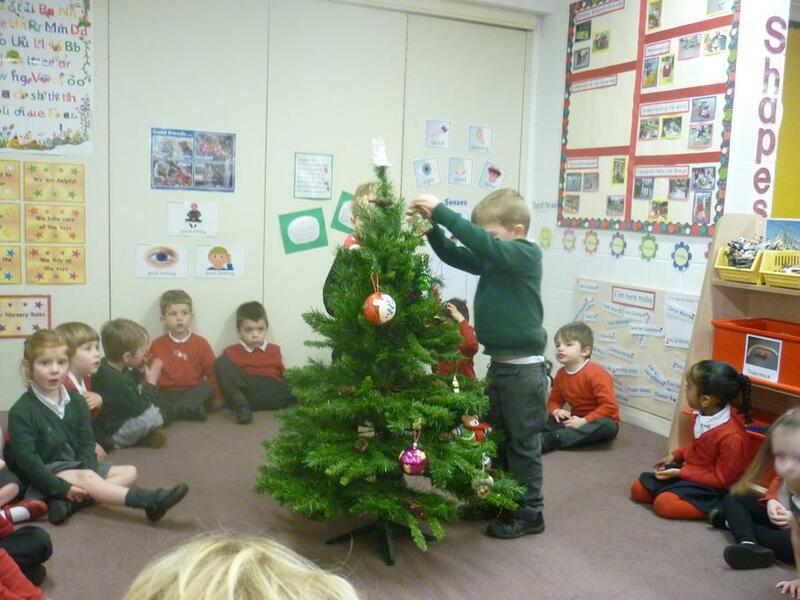 We had a visit from Jacquie who is a guide dog trainer. 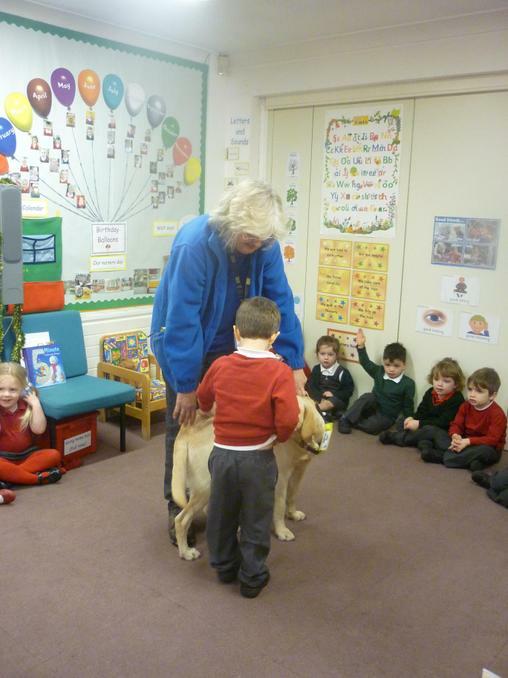 She brought in her guide dog Jazz.